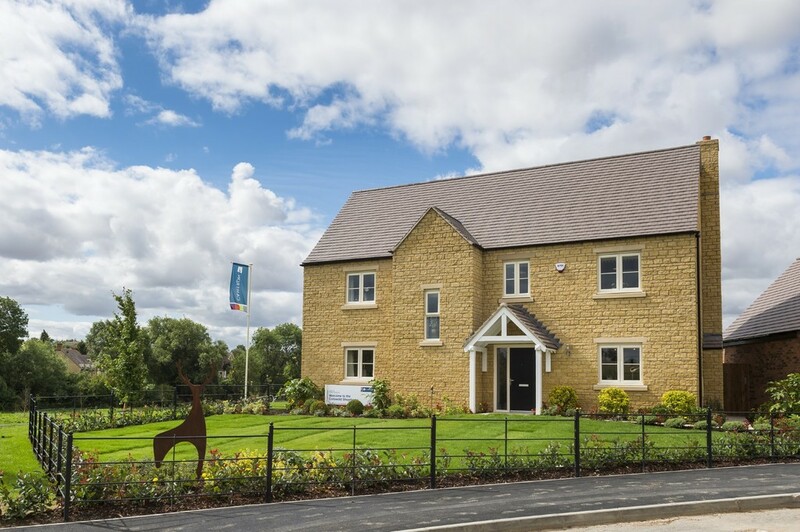 SHOWHOME OPEN 11AM TO 5PM every day except Tues and Wed 11.00 - 5.00 As a prestigious family home, the Cotswold offers a layout that has been designed with space and style in mind. 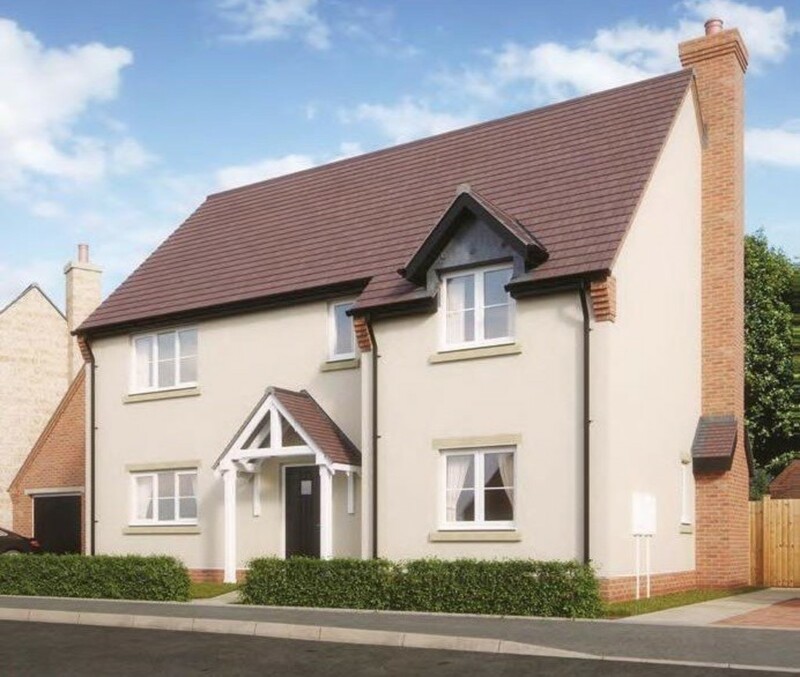 The Orchards offers a collection of 19 three and four bedroom homes. Set in the desirable location of Tredington, The Orchards presents a rare opportunity to enjoy an enviable village lifestyle, whilst being surrounded by acres of fields and beautiful countrywide. 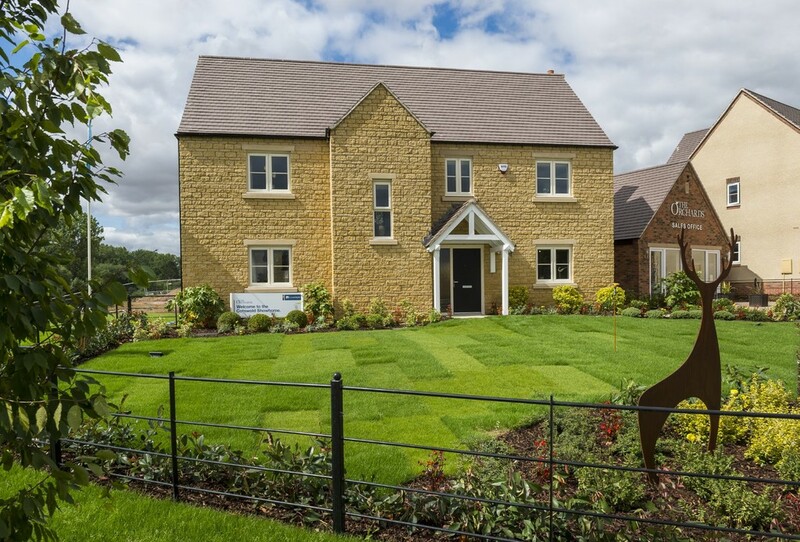 As a prestigious family home, the Cotswold offers a layout that has been designed with space and style in mind. The Orchards offers a collection of 19 three and four bedroom homes. Set in the desirable location of Tredington, The Orchards presents a rare opportunity to enjoy an enviable village lifestyle, whilst being surrounded by acres of fields and beautiful countryside. 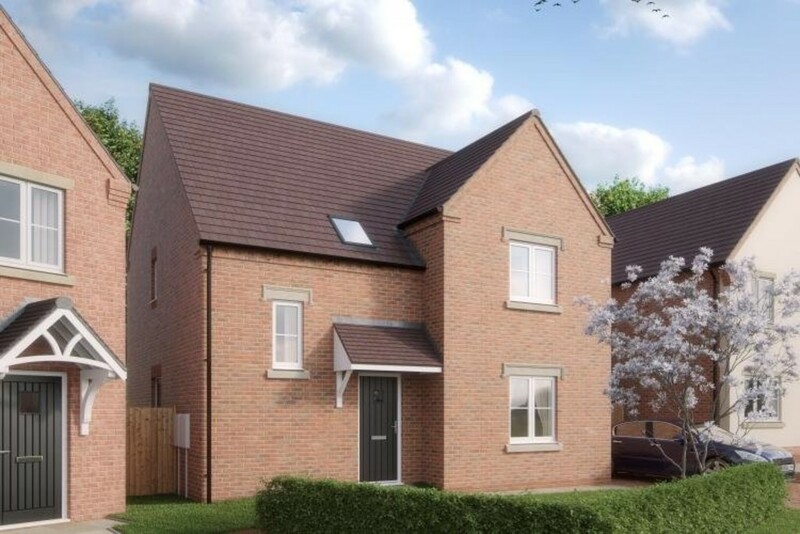 As a traditional four-bedroom home, the Hamsterley features an inviting living room thats perfect for entertaining family and friends, an open plan kitchen/dining/family area and a spacious en suite master bedroom with fitted wardrobes. The Orchards offers a collection of 19 three and four bedroom homes. Set in the desirable location of Tredington, The Orchards presents a rare opportunity to enjoy an enviable village lifestyle, whilst being surrounded by acres of fields and beautiful countryside. SHOWHOME OPEN 11AM TO 5PM every day except Tues and Wed 11.00 - 5.00 As a traditional four-bedroom home, the Hamsterley features an inviting living room thats perfect for entertaining family and friends, an open plan kitchen/dining/family area and a spacious en suite master bedroom with fitted wardrobes The Orchards offers a collection of 19 three and four bedroom homes. Set in the desirable location of Tredington, The Orchards presents a rare opportunity to enjoy an enviable village lifestyle, whilst being surrounded by acres of fields and beautiful countryside. 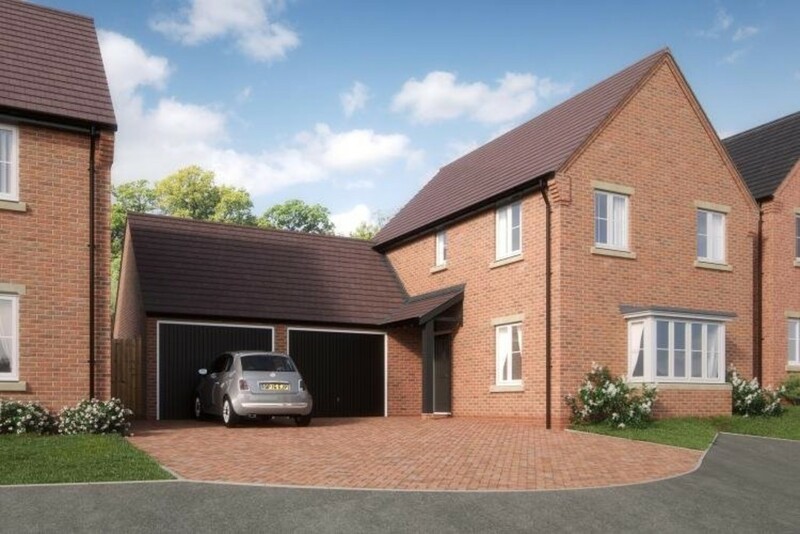 The Welford is an impressive four bedroom home with an ensuite master bedroom. 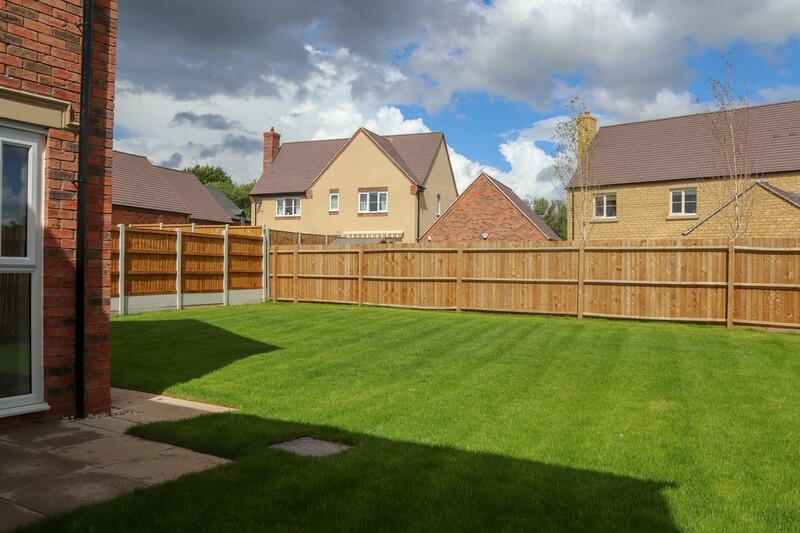 The Orchards offers a collection of 19 three and four bedroom homes. Set in the desirable location of Tredington, The Orchards presents a rare opportunity to enjoy an enviable village lifestyle, whilst being surrounded by acres of fields and beautiful countryside. The Haywood features a generous en suite master bedroom with dressing area and an open plan kitchen/dining/breakfast room in a fantastic location. 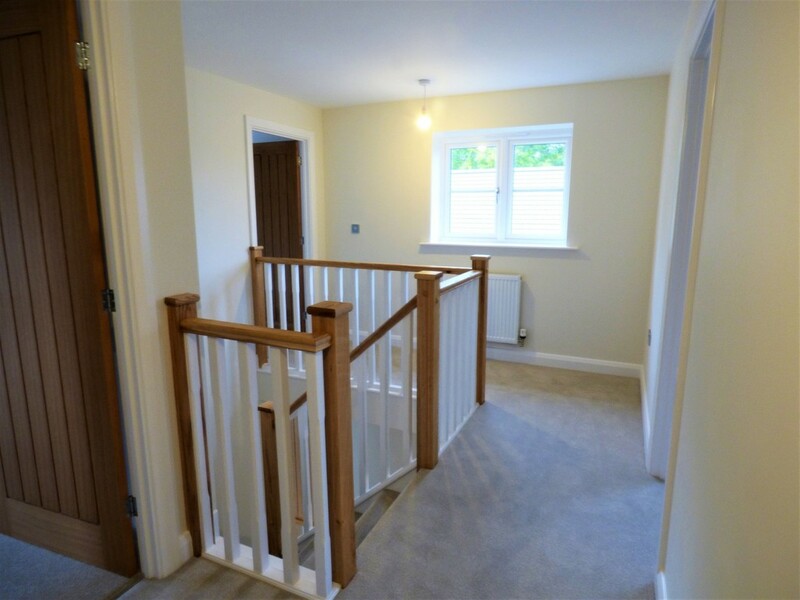 The Orchards offers a collection of 19 three and four bedroom homes. Set in the desirable location of Tredington, The Orchards presents a rare opportunity to enjoy an enviable village lifestyle, whilst being surrounded by acres of fields and beautiful countrywide. SHOWHOME OPEN 11AM TO 5PM every day except Tues and Wed 11.00 - 5.00 The Haywood features a generous en suite master bedroom with dressing area and an open plan kitchen/dining/breakfast room in a fantastic location. The Orchards offers a collection of 19 three and four bedroom homes. Set in the desirable location of Tredington, The Orchards presents a rare opportunity to enjoy an enviable village lifestyle, whilst being surrounded by acres of fields and beautiful countrywide. SHOWHOME OPEN 11AM TO 5PM every day except Tues and Wed 11.00 - 5.00 The Armscote is a three-bedroom home with a generous en suite master bedroom. The Orchards offers a collection of 19 three and four bedroom homes. Set in the desirable location of Tredington, The Orchards presents a rare opportunity to enjoy an enviable village lifestyle, whilst being surrounded by acres of fields and beautiful countryside. 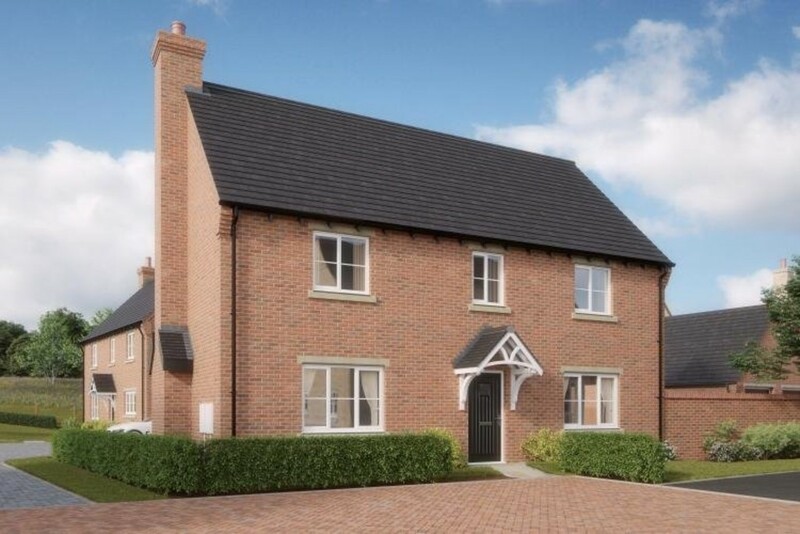 HELP TO BUY PRICE £399,200 WITHOUT HELP TO BUY £499,000 The Welford is an impressive four bedroom home with an ensuite master bedroom. 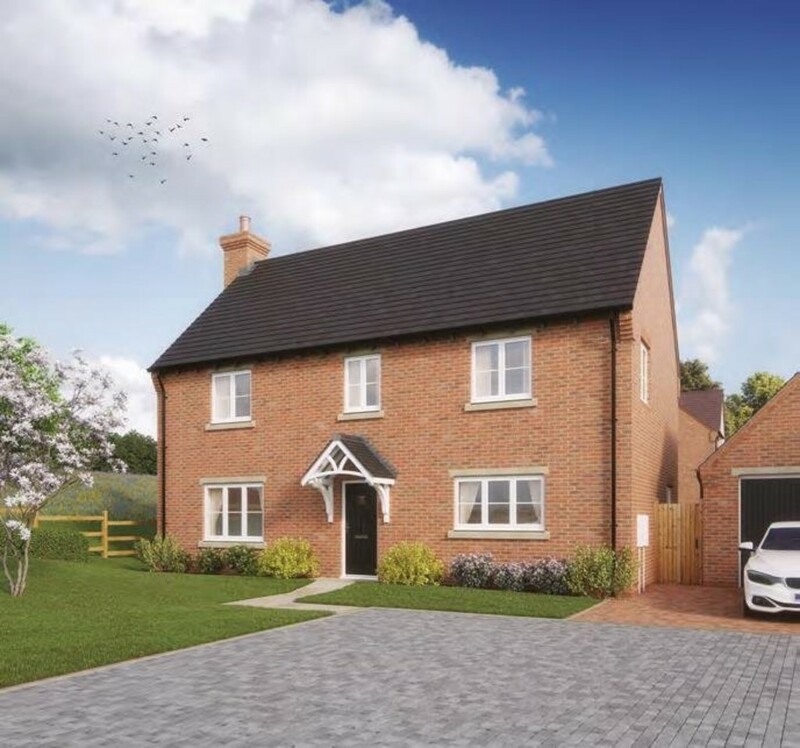 The Orchards offers a collection of 19 three and four bedroom homes. Set in the desirable location of Tredington, The Orchards presents a rare opportunity to enjoy an enviable village lifestyle, whilst being surrounded by acres of fields and beautiful countryside. In every home at The Orchards you will find a HATT designed and manufactured fitted kitchen with selected appliances, tasteful ceramic floor tiling to kitchen and utility area along with ambient down lighters to create the perfect mood. Each layout includes five-panel, cottage-style doors internally and contemporary stainless steel external lights to front and rear. Washing machine and dishwasher plumbing points are included, as well as compact style radiators. In addition, the loft features a light and power point for added convenience. Every house has a contemporary chrome doorbell, turf to the front garden and a BT and Sky/TV point to keep you connected. Our dedication to quality and attention to detail is what makes every Cameron home special, inside and out.